Newel Don Turley, 79 of Mesa, AZ passed away unexpectedly Saturday Oct 3rd, 2015 at his home. 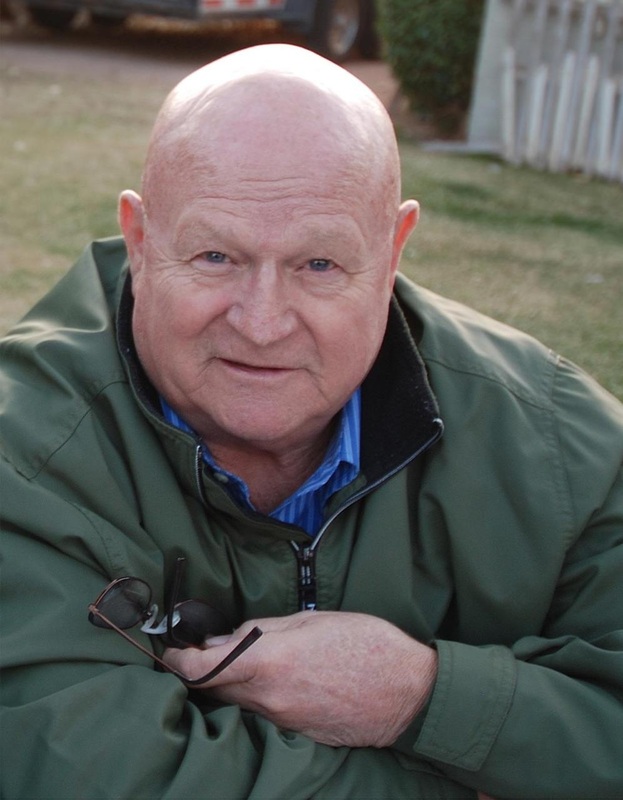 Newel was born on July 13th, 1936 in Bountiful, UT to Harvey Cluff and Dora Sainsbury Turley. He grew up in Joseph City, AZ with his 7 brothers and sisters and spent most of his life in Arizona except for the 8 years he served in the Air Force. He worked for Clover Club Potato Chips for several years, and then spent a few years as an Arizona Highway Patrolman. Wheeling and dealing was always in his blood and he purchased the Pacific Motel and Turley’s Mobil gas station in Joseph City where he was in his element. That business was sold in 1985 when he moved to Mesa, AZ and spent most of the remainder of his life operating his towing company “Tow N Go”. He loved what he did for a living and knew he had the best job on earth! He passed away with his boots on, just the way he wanted it, except way too soon. He always had a positive attitude telling everyone he was “Super Great”. Loved by all, he had friends everywhere. His entire family was very fortunate to have had a family reunion just a week previous to his passing. He is survived by his wife Beverly Turley. Children Hartley (Tamara) Turley, Sharon (Bary) Petersen, Yvette DeJesus, Kevin (Laura) Turley, Serna Turley, Heather Green, Teri Anne (Sean) Egan, Sean (Meghan) Green. Also 24 Grandchildren and 16 Great Grand Children. Newel was preceded in death by his Parents Harvey and Dora Turley, Brother Lewis Turley, and Sister Ora Mae Westover. Services were held on Thursday Oct 8th in Mesa, AZ and Burial in Joseph City, AZ. To Mr. Turley’s family, I’m very sorry for your loss. It’s my hope that you can draw comfort and strength from Jehovah God’s promises in the Bible at Revelation 21: 3, 4 and John 5: 28, 29 that there will soon be a time when there will be no more death, and we will see our dead loved ones again. Please accept my deepest condolences.